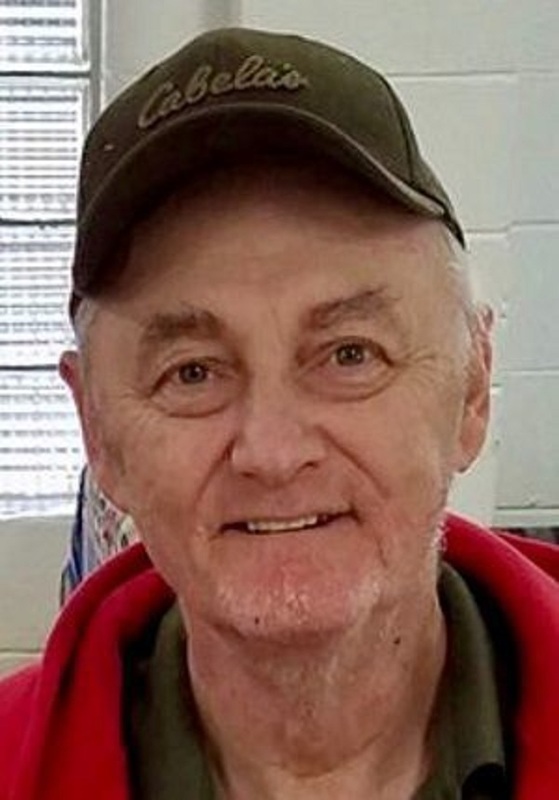 Leighton Vance Dunkin Jr., 70, of LeRoy, left his life here on Earth at 2 a.m. Thursday (March 28, 2019) surrounded by his family at home. A celebration of life will be 1 to 3 p.m. April 7 at Ruel Neal Post 79 American Legion, LeRoy. Inurnment will be in Bloomfield National Cemetery, Bloomfield, Mo., at a later date. Memorial donations may be made to St. Jude Children’s Research Hospital. Leighton was born Nov. 20, 1948, in Bloomington, the oldest son of Eileen (Williams) and Leighton Dunkin Sr. He married Bettie Payne on March 16, 1968. She survives. Also surviving are daughter, Valerie Martin, LeRoy; son, Brandon (Aubri) Dunkin, Aurora, Colo.; three grandchildren, Bradley Simmons Jr., Gabi Martin, and Josiah Dunkin; brother, David Allen (Chris) Dunkin, Bloomington; sister, Mary Jo (Robert “Gene”) O’Neal, LeRoy; and two other special brothers-in-law, Dennis (Hazel) Birkey, Sheldon, and Freddie Payne, Bloomington. He was preceded in death by his parents and one sister, Estello Birkey. Leighton was a proud Vietnam veteran who served in the U.S. Air Force. He was a member of Little-Embry-Rainey VFW Post 1559, Ruel Neal Post 79 American Legion, DAV Chapter 60, and McLean County Nuggettiers. Leighton was a loving husband, father, brother, grandfather, and devoted friend who will be deeply missed. Calvert-Belangee-Bruce Funeral Home, LeRoy, is in charge of arrangements.